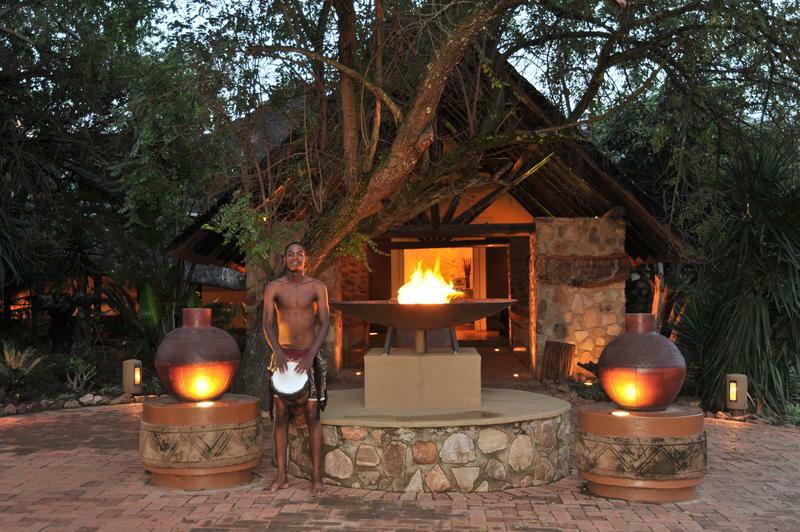 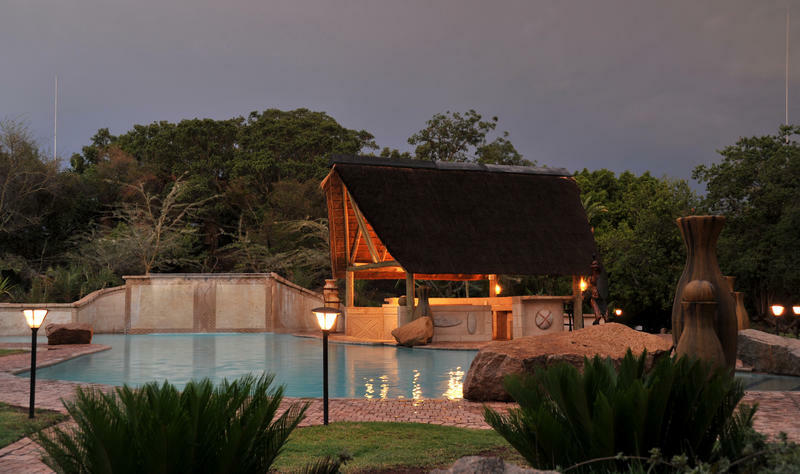 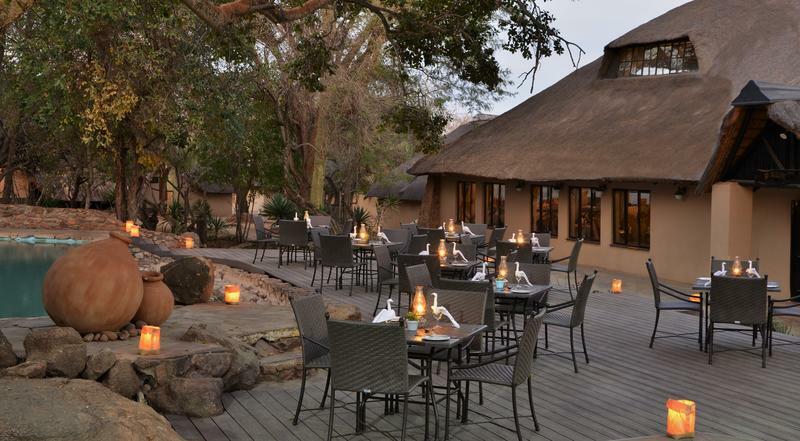 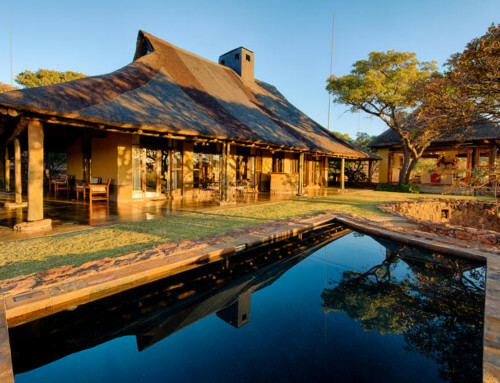 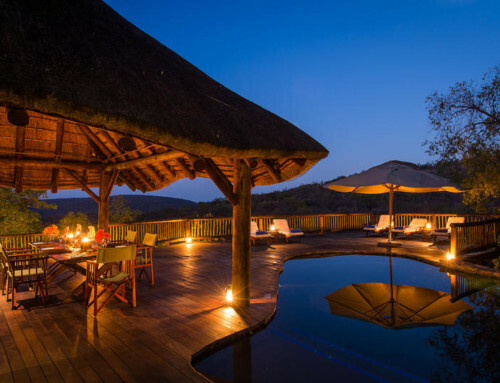 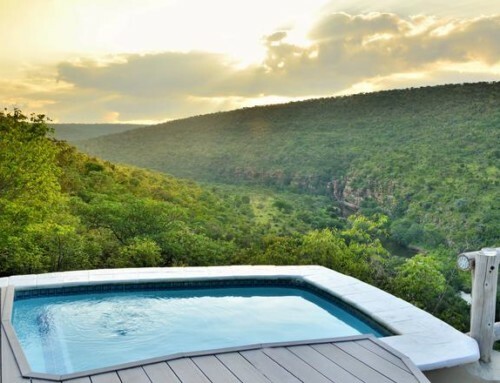 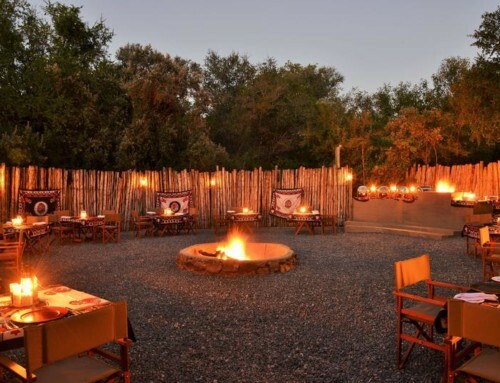 Distinctly African in style, Mabula Game Lodge offers comfortable thatch-roof suites with luxury finishes. 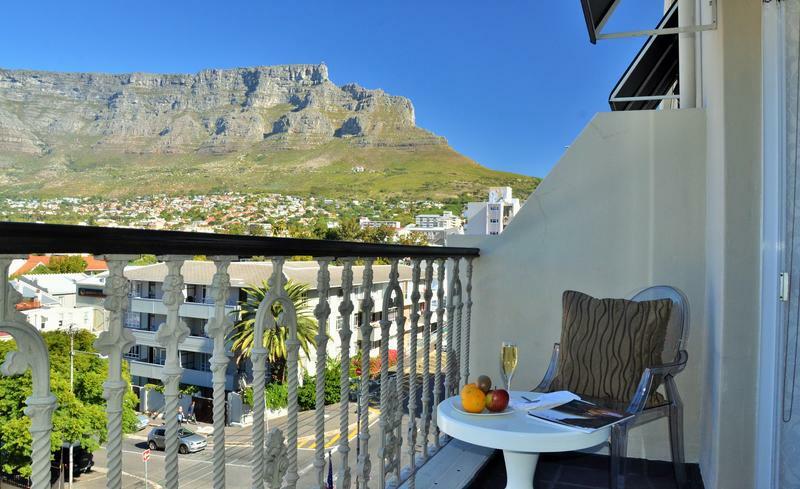 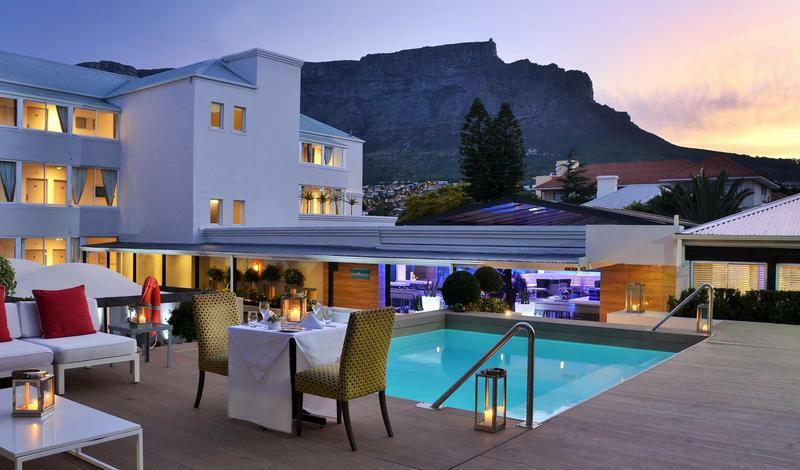 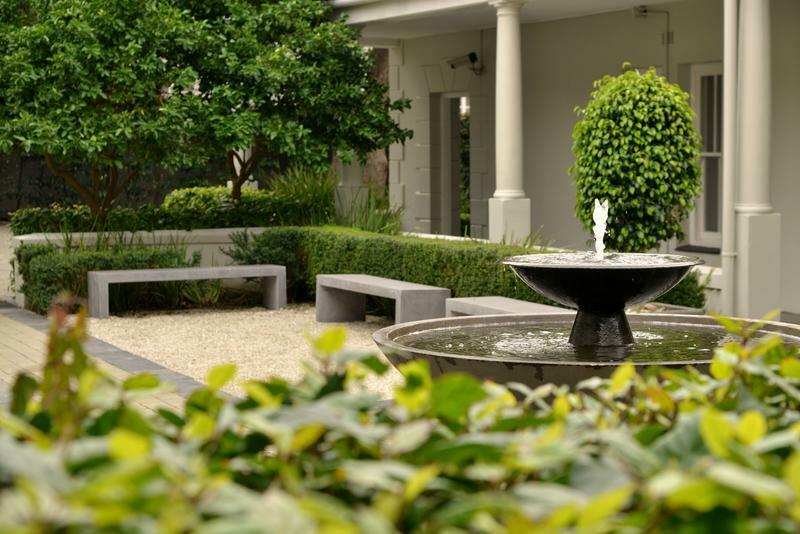 The Cape Milner is a modern, boutique style living hotel in a secluded yet convenient part of Cape Town. 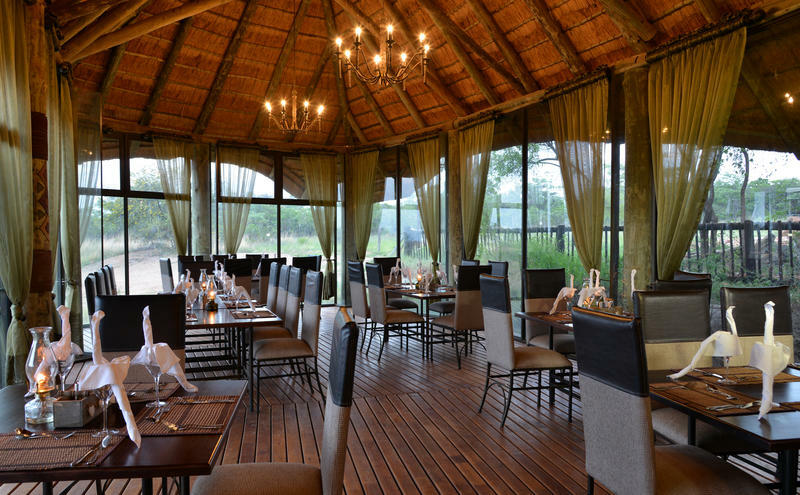 Its colourful geometric designs, African craft and silver-tinted ceilings create an elegant boutique sanctuary. 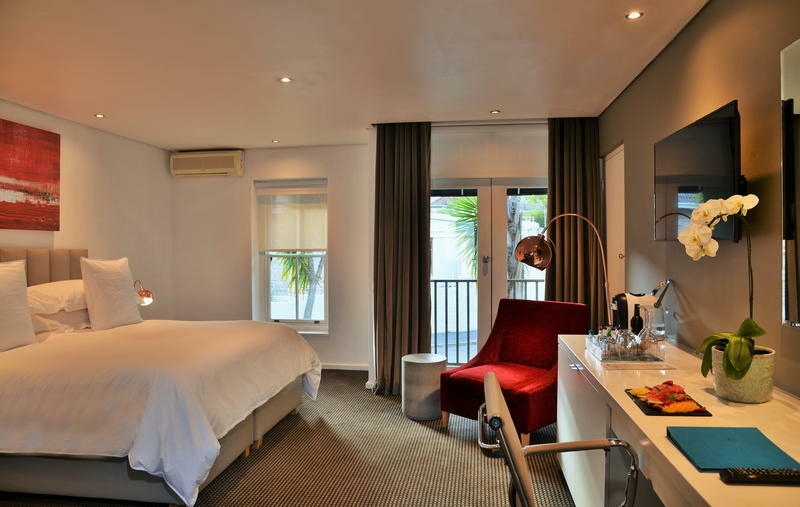 The rooms are spacious and very comfortable and offers comfort and relaxation after a day of exploring Cape Town’s history and culture. 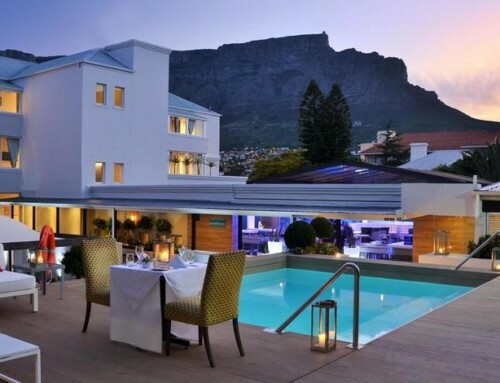 Guests can enjoy a relaxing afternoon at the pool deck or a quiet cocktail in the chic Glass Lounge.